This will be my first Week participating in the Share Your World. This is for the 2015 Week #6 that they are in. What was the last time you went to a new place? The last time I went to a new place was a week or 2 before Christmas. My fiance and I flew back home to visit family in Arizona and we had a lay over in Las Vegas, Nv. This was my first time ever in Vegas. 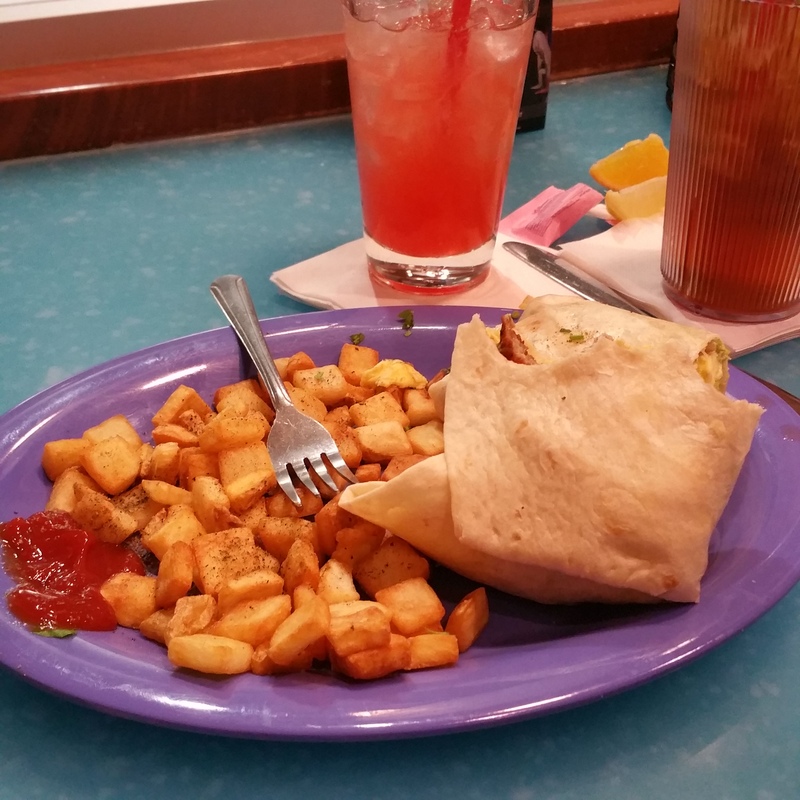 I never left the airport sadly but I had an amazing breakfast and cocktail. And I played a slot machine just to say I played one in Vegas. If you were or are a writer do you prefer writing short stories, poems or novels, other? And what type of genre would you prefer? Well I am not nor have I been a writer. However I WISHED I was. All through high school I wrote poetry even though I had no idea how to do poetry. I basically wrote depressing love poems. Out of your five senses (touch, taste, sight, smell, hearing) which is your favorite? As an artist, sight would be my favorite but taste comes very close as I love tasting! If 100 people your age were chosen at random, how many do you think you’d find leading a more satisfying life than yours? Well this is a tough one. I am not completely satisfied with my life. There is so much more I desire and I haven’t accomplished much. So I would say that 75% may be more satisfied. Bonus question: What are you grateful for from last week, and what are you looking forward to in the week coming up? I am grateful that my fiance was not played off his job. The oilfield business isn’t going as it should and hundreds of men are losing their jobs. My fiance was not among these men however they did have to relocate him 200 miles to keep his job. He will be living thee indefinitely which is a big concern for me in many ways. So I will be looking forward to hopefully seeing him this up coming weekend. 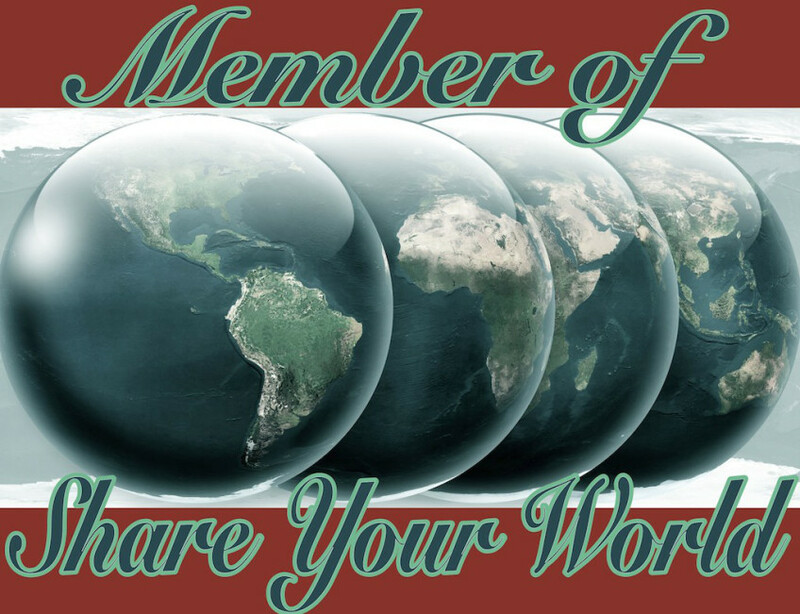 Welcome to the fun of Share Your World! Great answers! I see your life as challenging right now as you struggle to make your way. This is part of being young. Just continue to make good decisions and satisfaction will come.